Mastro’s Restaurants, Yak & Yeti Quick Serve, Build-A-Bear®, Build-A-Dino®, Paleo Zone at T-REX Cafe, Morton’s Saratoga, Rainforest Niagara Falls, Chick-fil-A Galveston, Landry’s Seafood George Bush Intercontinental Airport, Cadillac Bar George Bush Intercontinental Airport and International locations (except Toronto and British Columbia, Canada) are not included in this program as of this posting. Landry’s also owns and operates the Golden Nugget Hotel and Casino in Las Vegas and Laughlin, Nevada. You may earn points at participating hotels and Golden Nugget locations. You will need to send in a copy of your receipt from your hotel stay. 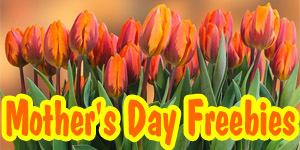 Does the wife of a member also receive the $25.00 off a dinner on het brithday? Read through the terms & conditions of Landry’s Select Club. It does not appear that this applies to the spouse of the member. I would think that the spouse would have to be a member as well. We will contact Landry’s and post their reply. Looks like a spouse would have to have his/her own account. I would like to join the birthday club. My birthday is June 28, 1960. You have to go to the restaurant’s website to register with them for FREE birthday stuff. All this stuff just seems too complicated. If it’s your stinken birthday, you should just be able to go, show your I.D. and eat free without the hassle. To avoid all the red tape, I’d rather just go, eat and actually ‘pay’ which entirely defeats the purpose. Well – they are marketing programs. They want something from you for your FREE Birthday Stuff. Seems like a simple request to give you something of value. Obviously, some are more difficult to qualify for than others. It’s just like rebates – some peopletake advantage of them, some people do not. So let me get this straight I have to pay 25 bucks for the membership to get a 25 birthday coupon. Where is the deal in that. You will get a $25 Welcome Reward when you join AND a FREE $25 Birthday Reward (redeemable during your birthday month) for your birthday. So in essence, you pay $25 and get $50 in rewards, or $25 FREE for your birthday. I was disappointed to learn that I would not receive the card for two weeks; it is good until the middle of the following month, a relief. 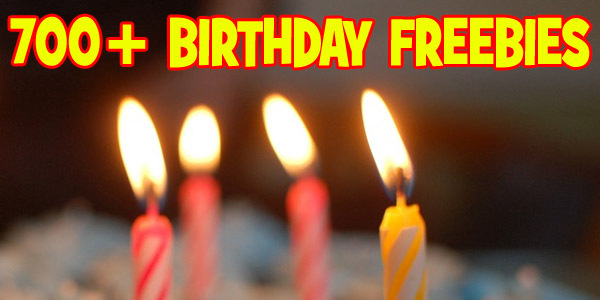 Thanks for pointing that out Gayle – it’s a good thing to know so that you can plan your FREE Birthday Dinner! I work for Chart House!! ;) the reward is only for the cardholder’s bday, not their spouse unfortunately. 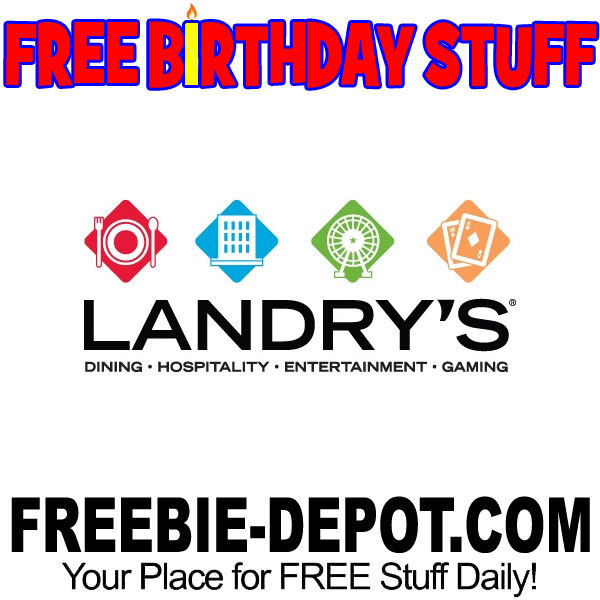 the $25 fee to start out is ONE TIME, and you get points which work out to 10% off on all purchases, for ALL landry’s restaurants. Claim Jumper and Bubba’s currently accept Landry’s cards, so does Morton’s and McCormick and Schmick’s!! can you use the first time 25 and 25 dollar bday in the same setting? I just received email confirmation that you CAN INDEED use more than one reward per check. 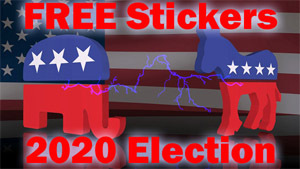 Save them up so that you can get a FREE Meal! FYI – I used BOTH at Morton’s in Las Vegas! I am very interested in joining this program. Is it $25.00 per year to join? What if you’re a member already, what kind of reward do you receive for being a member? I received a email stating “not to miss out on Birthday rewards”.. What do you get besides points?